Is Hemp the Solution to Pollution? Home/Curated/Is Hemp the Solution to Pollution? Pollution is a hot topic today, with good reason. As we look to find new ways to create a healthier, sustainable lifestyle, we look to hemp for some new ideas. Hemp is so much more than marijuana’s hard working, non-dreamy sister. From fiber to medicine to fuel, we’ve been finding all sorts of incredible superpowers that this plant offers. Now, get ready for another amazing ability: Phytoremediation. 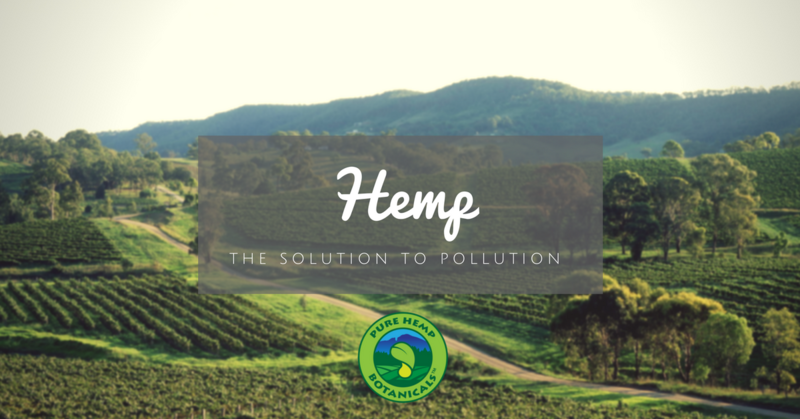 Say goodbye to pollution- hemp is the solution! Phytoremediation, from Ancient Greek φυτο (phyto), meaning “plant”, and Latin “remedium”, meaning “restoring balance”, is a fancy-pants way of saying that this plant is cleaning up our pollution-burdened world, in incredible ways! For example, in Chernobyl, hemp was being used successfully to draw radioactive particles from the soil, helping to shift the area into a place that can be habitable in the future. Even more interesting though, is the idea of using hemp to clean our air! This plant dates way back, to when the planet was still young enough to look like it needs its ID checked at bars, possibly about 32 million years ago. Back then, our current understanding is that the planet had CO2 levels at about about 1200ppm. Thriving there, it evolved to powerfully draw carbon dioxide out of the air. With all the conversations worldwide about global warming, pollution and rising CO2 levels, this is kind of a big deal. Heavy metals in the soil? Air pollution? Too much CO2? Throw in some hemp. This plant just grows bigger and faster, filling the air with oxygen as it goes on its merry way. Even the stalks and seeds absorb it! Who needs an air filter when you have hemp? This plant will not be stopped! If this wasn’t enough, it also has a healing effect on our soil, and is a great way to deal with “ruined” farmland. Wherever the topsoil has been ruined from being over-farmed, it can help improve the quality of the soil, while thriving itself. Hempcrete, a material involving hemp and concrete, is another CO2-absorbing superhero. 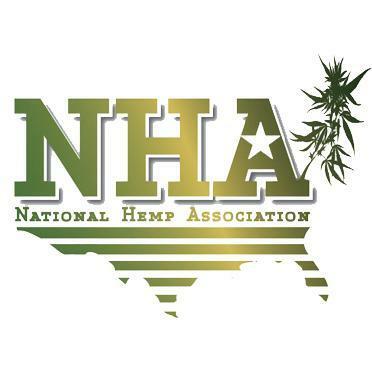 Add in hemp’s ability to be used in roof shingles, carpets, drapes, plastics (and much more! ), and you have a whole CO2-absorbing neighborhood, using sustainable, eco-friendly materials, more easily grown that trees, and available in more climates than bamboo. With the rise of global CO2 levels, pollution and the concerns developing around that, hemp may be a natural answer that’s been ready and waiting to step up to the plate. One of the coolest parts is that this doesn’t need to be a far-off vision to hope for in future generations. We have the technology NOW, to make this happen. As our world builds momentum, choosing this incredible plant’s potential instead of its old stories and stigmas, we get closer to a cleaner, healthier world. Is there anything this plant doesn’t do?